Take a look at some of the amazing events available at Tidefest ! 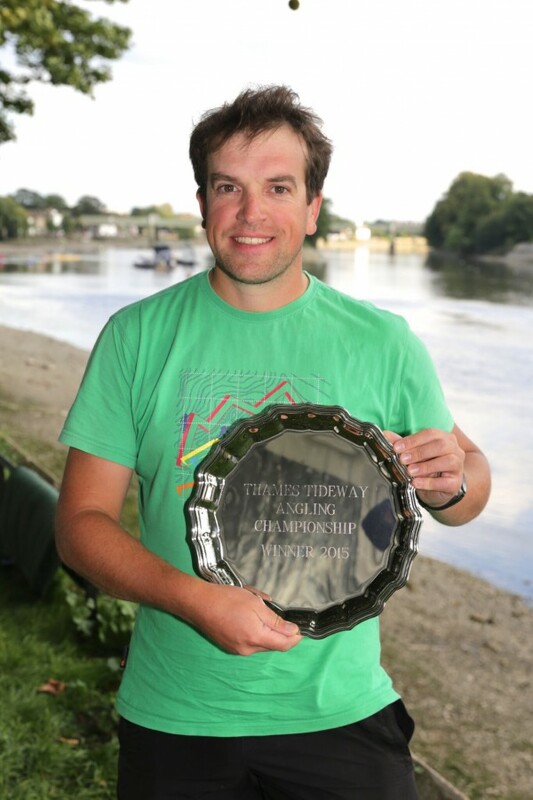 Following the hugely successful 2015 event, we are proud to announce that the date for a bigger, better, 3rd Thames TideFest Angling Championship has been announced. 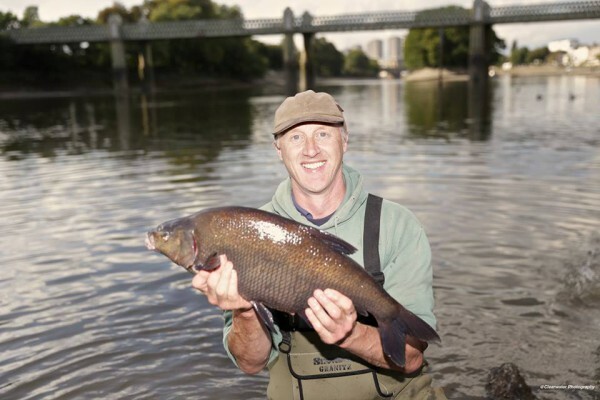 The prestigious event, organised by the Angling Trust and Thames Water, will be held on Sunday, September 11th, 2016 on the tidal Thames in London. 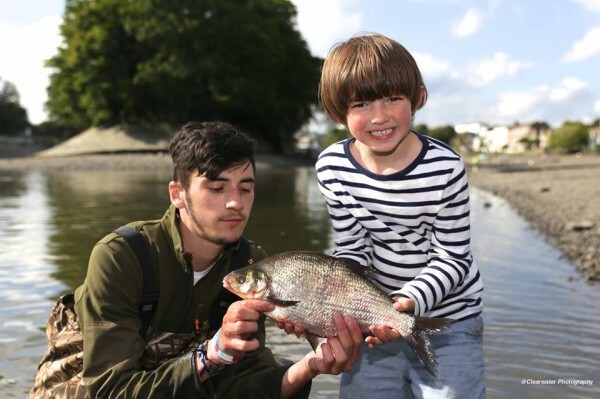 The match will extend upstream to Ham, an area renowned for big bags of dace and bream, in addition to the existing sections at Strand on the Green at Kew and downstream at Barnes. With just 20 pegs in each zone, anglers will have a lot more room between pegs. 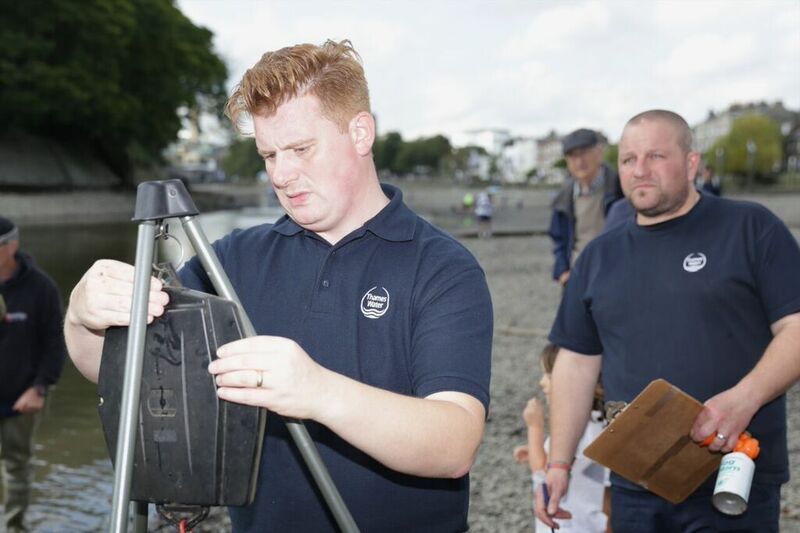 As well as the pools payouts the competitors will share £1,000 in prize money, split over the three zones, thanks to sponsorship from Thames Tideway Tunnel and Thames Water. All ticket monies will be donated to the angling charity Get Hooked on Fishing. Despite bright sunny conditions and low flows the river fished well in this year’s match and bream to 7lbs showed throughout, together with some huge dace at Strand on the Green and some quality roach at Barnes. Tidefest Angling Champion 2015 Andriks Lekstutis proudly showing off his winners trophy. 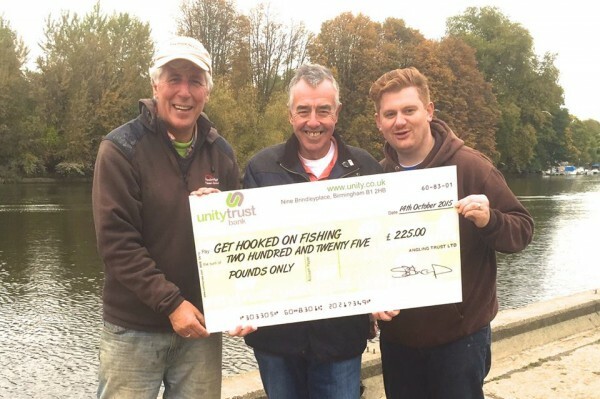 This year’s TideFest raised £225 for Get Hooked on Fishing. Stand up in the middle of the Thames ! 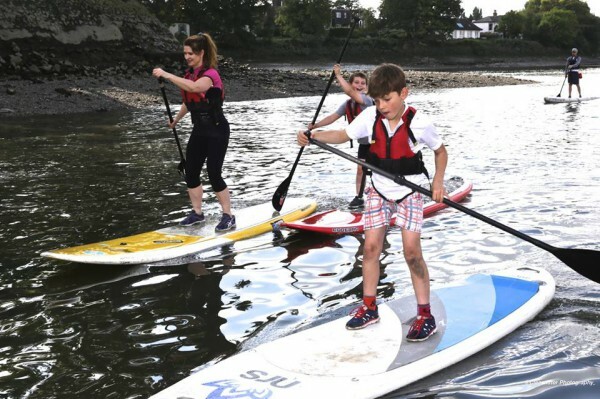 Amongst the huge variety of events on offer at Tidefest, perhaps one of the most exciting is Stand-Up Paddleboarding. You really can walk straight off the street and find yourself standing up in the middle of the river. 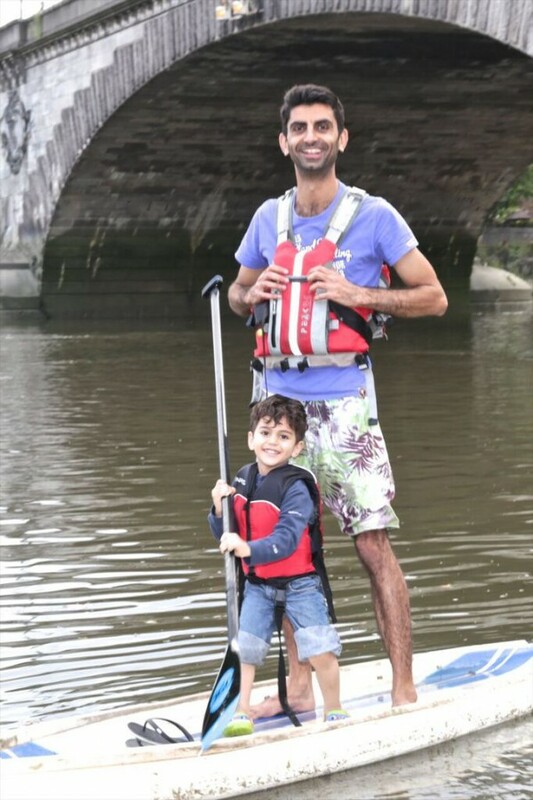 Paddle boarding is fun, safe and great exercise, but best of all it allows you the chance to have a swans eye view of London from the middle of the river. 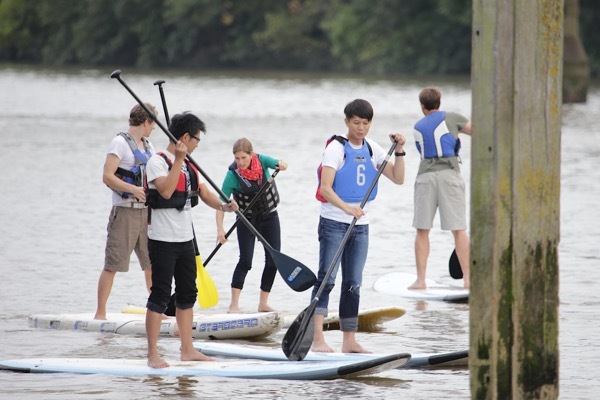 Tidefest offers absolute beginners the chance to learn how to take to the water and navigate yourself around on the amazing Tidal Thames. It’s an experience not to be missed and was a sell out in 2015, so keep your eyes peeled for updates on when tickets for the 2016 event will go on sale !